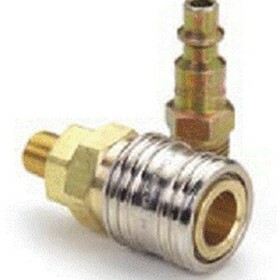 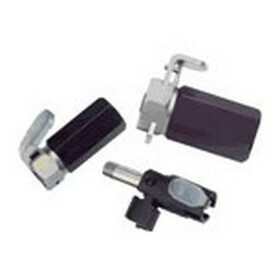 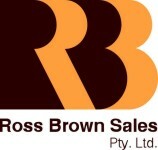 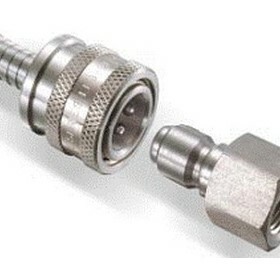 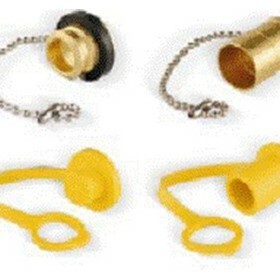 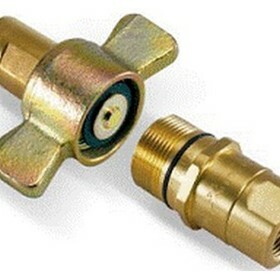 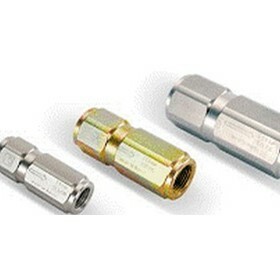 B J Inns Pty Ltd specialises in the prompt supply of Quick Release Couplings and accessories. 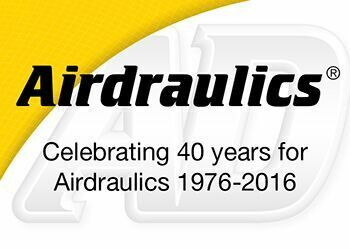 Our experience in this industry spans more than 40 years. 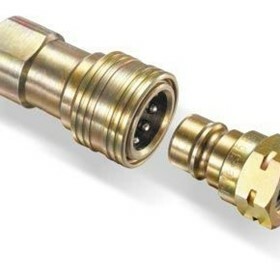 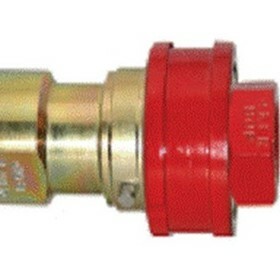 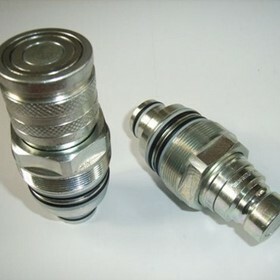 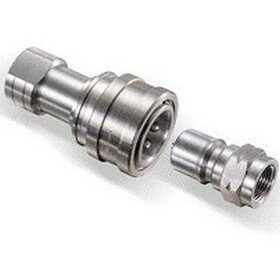 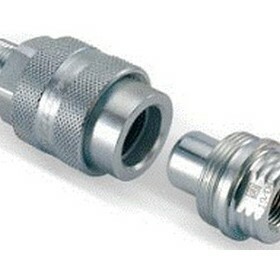 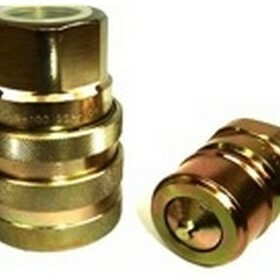 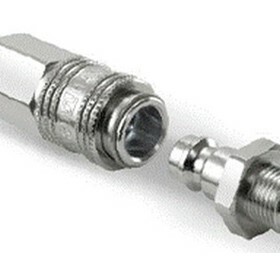 We stock and distribute a huge range of quick connect couplings for hydraulic, pneumatic and general use. 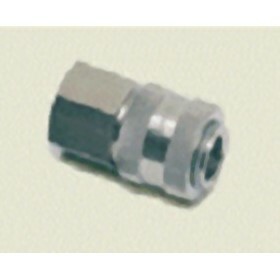 Brands include Hansen, Coupleurs Gromelle (previously Tuthill, now the Eaton Coupling Group), Stucchi, CEJN & Snaptite. 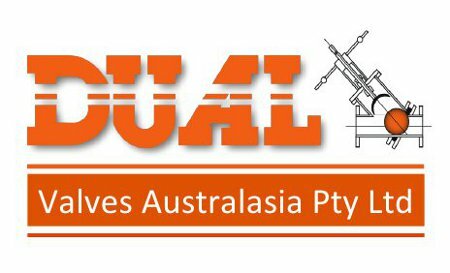 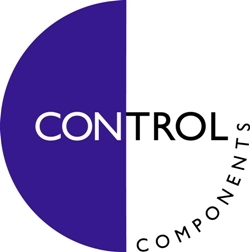 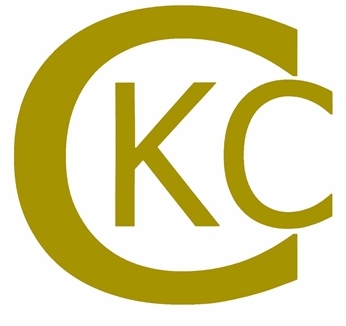 We can interchange with and supply a number of other brands including Parker, Pioneer, Ryco, Faster, Tema, Safeway, Aeroquip, Holmbury, Perfecting Service, Dixon, Nitto, Foster, Tomco, ARO, Rectus, Intertraco, Inteva, Legris, Staubli, PBR, Techni-turn, FCP, TCH, Colder CPC, Frotek, Polypropylene, Haltec, PZB, Tuthill, Flowmax, Wiggins and many more!